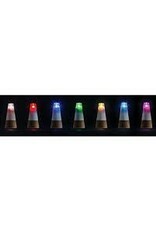 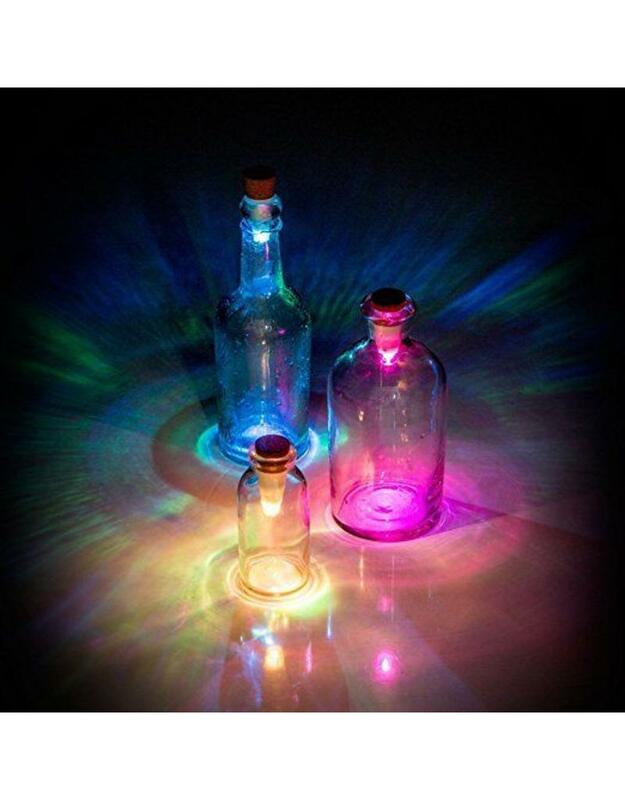 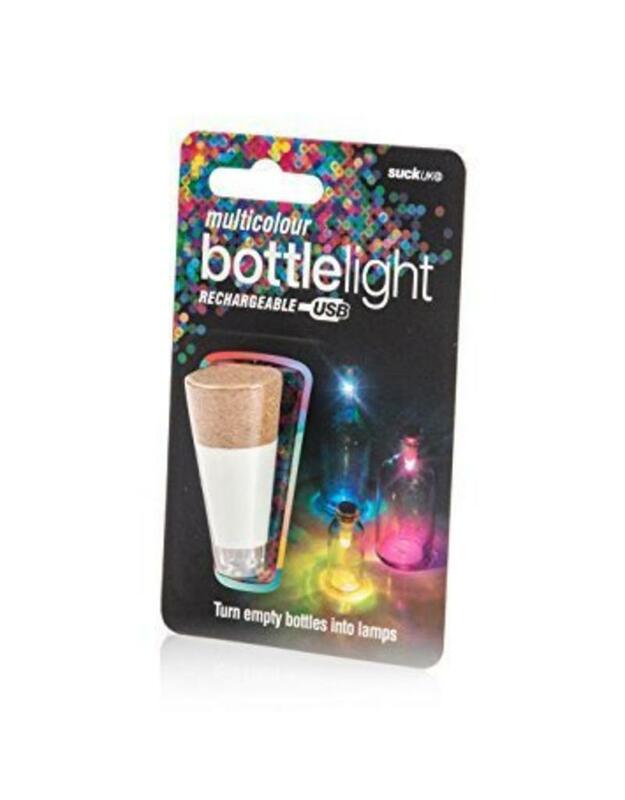 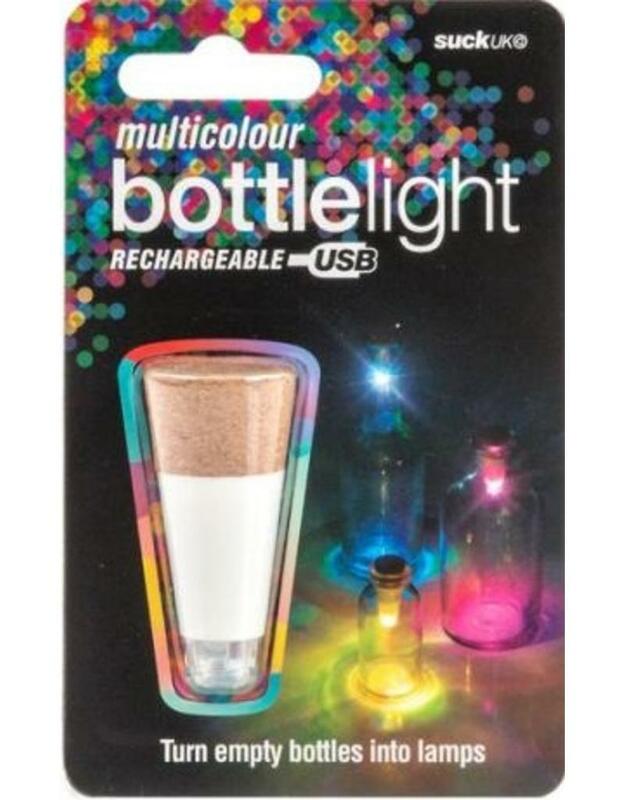 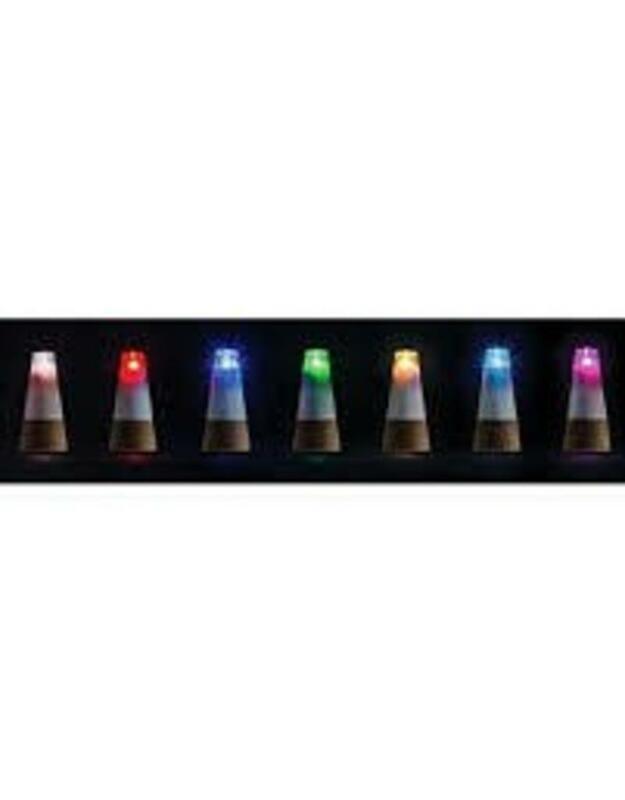 Light up bottles with this super bright LED light shaped like a cork. 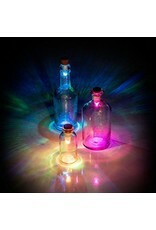 Looks beautiful in empty bottles or your wine bottle as you are enjoying it. 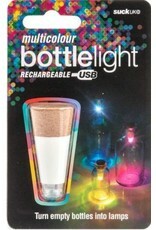 Recharges via USB. 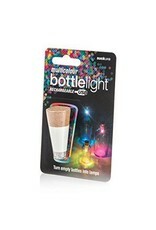 Very useful indoors or outdoors when a candle won't work.